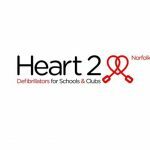 Many thanks to Jayne and Mickey from Heart 2 Heart Norfolk for coming along to GYGSC to run a Defib and CPR course. The training was both very informative and enjoyable. I am sure we now all feel comfortable with using the a DEFIB if it is ever necessary. 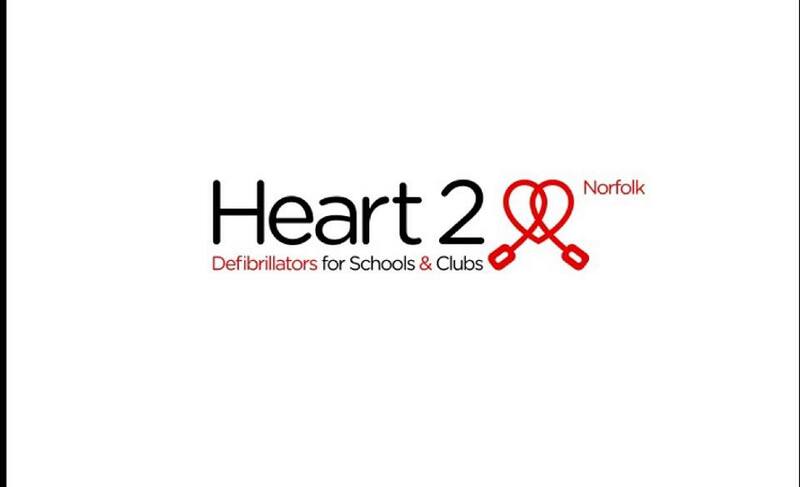 We would also like to say a huge thank you to Heart 2 heart for the Defib that has been installed next to the Club on the wall of the Pier Hotel. 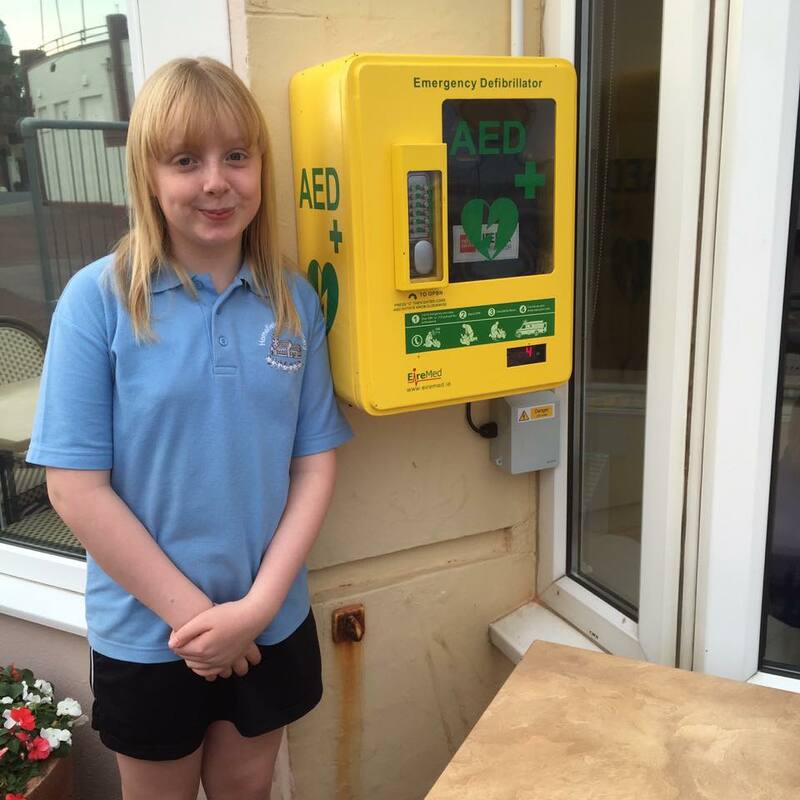 Jayne has raised money and installed many public access DEFIBs in Norfolk, read more about her inspirational work here.